Speaking to reporters at a press conference on the sidelines of the UN General Assembly on Friday, Lavrov was asked a question by a journalist from South Africa about Moscow's plans vis-à-vis the minority white South African farmers amid fears of land expropriation without compensation. "At this time, we are busy with meddling with Catalonia's elections," Lavrov replied, keeping a straight face, leading to an outburst of laughter in the room. There was "no time" for this issue, he added, saying South Africa was "too far" away, before moving on to other issues. Lavrov's remarks were likely aimed at deflating Madrid's claims about alleged Russian interference in Spain's internal affairs ahead of the October 2017 referendum on independence in Catalonia. The Spanish government introduced direct rule over the autonomous region in late October 2017 following an attempt by the Catalan parliament to break off from Madrid after 90 percent of the region's voters voted in favor of independence. Earlier this month, Madrid proposed a repeat of the referendum, set to take place November 4. Lavrov has rejected Madrid's claims about Russian meddling, chalking them down to "sensational hysteria" meant to divert attention from Spain's serious domestic problems. Over the years, Lavrov has become well-known for his outbursts of wit and biting sarcasm, particularly over claims of Russian interference in the internal affairs of other countries. 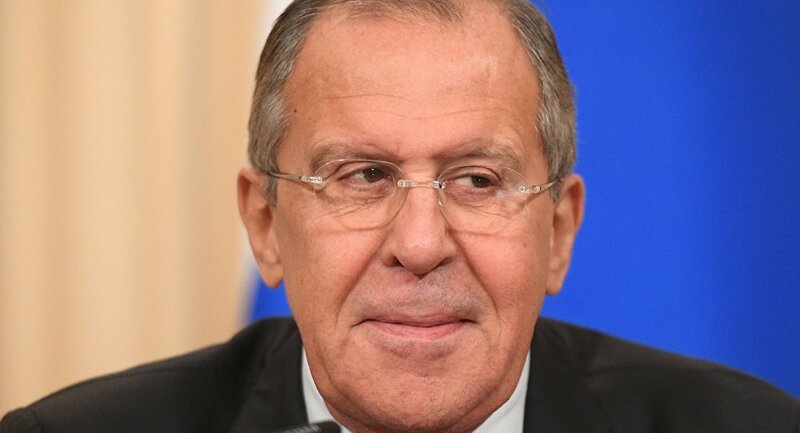 Last year, appearing on a Russian year in review television program, Lavrov sarcastically said that Russia had accomplished a great deal through the year, managing to meddle successfully in "Sweden, Denmark, Montenegro, Macedonia, Austria. We had a lot of work…We have not managed to overthrow the Japanese emperor yet. We did everything we could, but he is to remain for two more years," Lavrov joked.